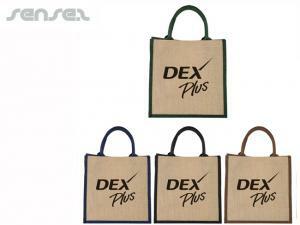 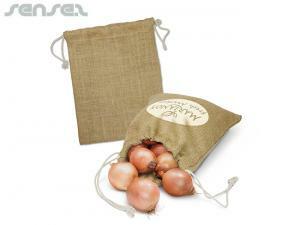 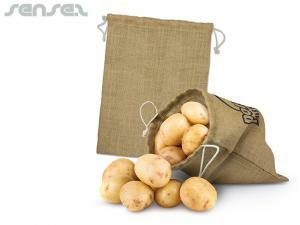 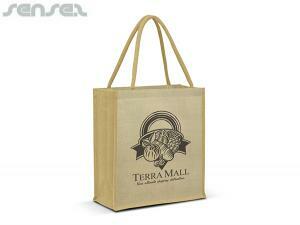 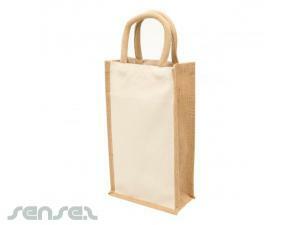 Nothing suitable in promotional jute bags? 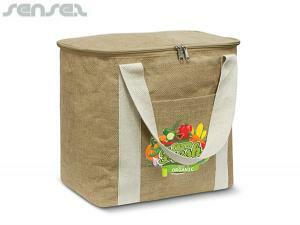 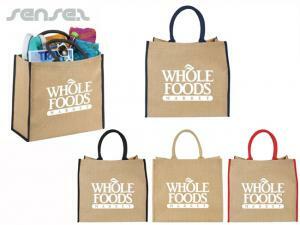 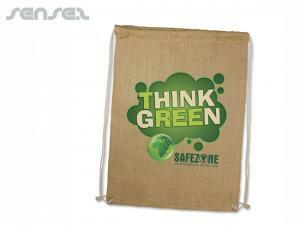 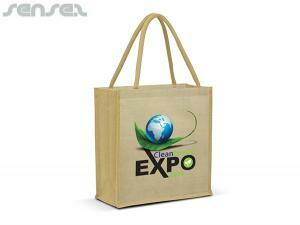 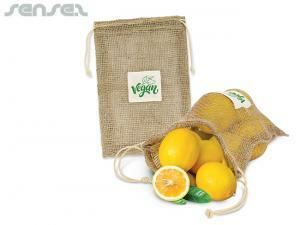 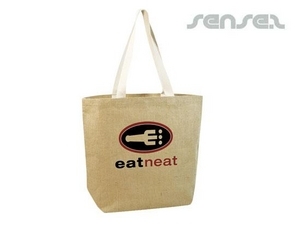 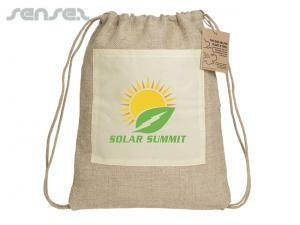 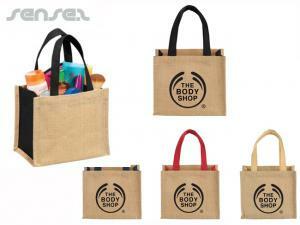 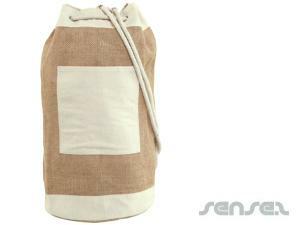 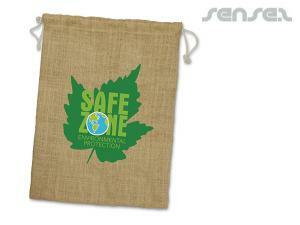 Jute bags or hemp bags are very environmentally friendly and have a natural look about them. 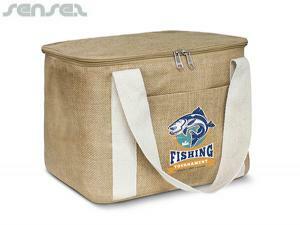 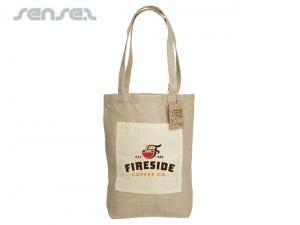 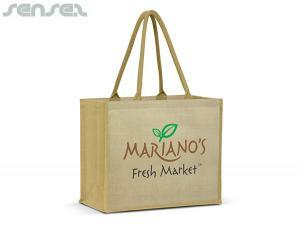 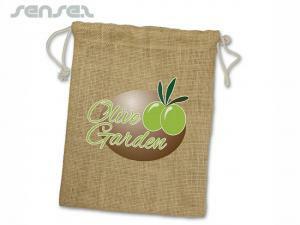 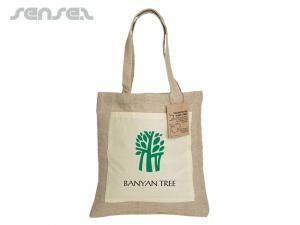 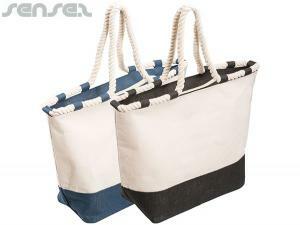 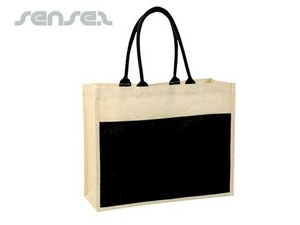 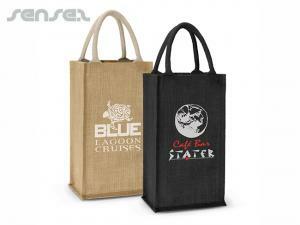 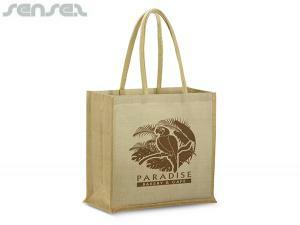 Made of jute which is a straw like material the bags are durable and soft. 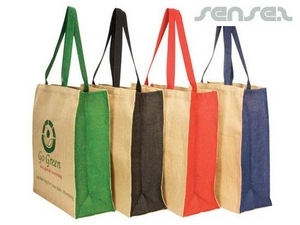 Jute bags are the upmarket version of an environmentally friendly tote bag and are an alternative to our non-woven bags or bamboo bags.